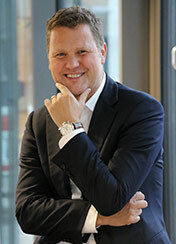 Henk Becker is the Chairman of the Board of Management of Robert Bosch Power Tools GmbH. He is responsible for Engineering, Manufacturing, Digitization, Quality, Business Development, IT, Communication, Home & Garden, Measuring Tools and Rotary Tools. 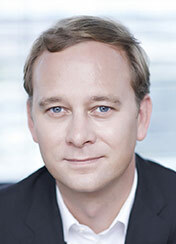 Stephan Hölzl is a member of the Board of Management of Robert Bosch Power Tools GmbH. He is responsible for Finance/Controlling, Purchasing, Human Resources, Logistics, Compliance and Accessories. 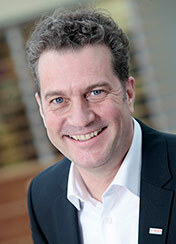 Lennart de Vet is a member of the Board of Management of Robert Bosch Power Tools GmbH. He is responsible for Marketing and Sales, Organization and Global Process Excellence, Bosch Blue Industrialized Markets/Emerging Markets.